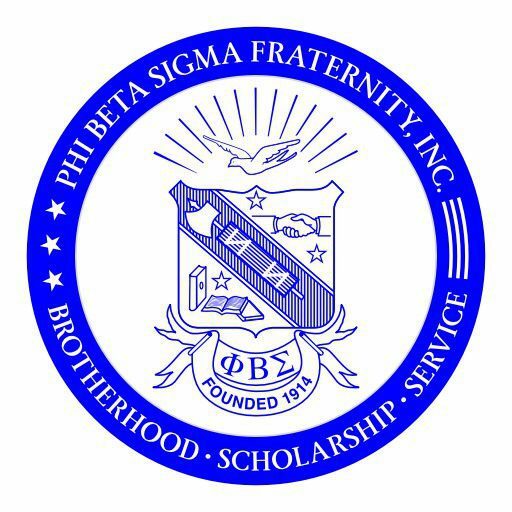 Scholarships – PHI BETA SIGMA FRATERNITY, INC. The Kappa Sigma Chapter, in collaboration with the Sigma Legacy Foundation, awarded $5,500.00 in scholarships to deserving young men. Join us in congratulating the 2018 class of WINNERS.